The Second HX Senator has Officially Been Selected! 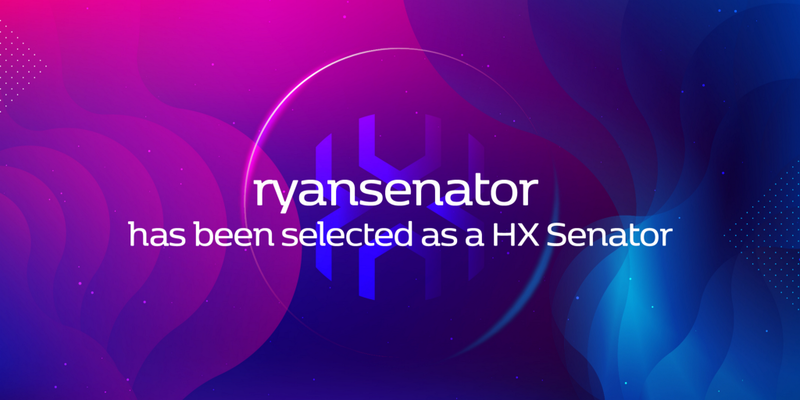 At the beginning of the HyperExchange (HX) mainnet launch, the HX team set up a number of initial Senators in order to promote the development of the HX community and maintain the stability of the HX mainnet. Now that the mainnet has been running smoothly for several months, HCASH proceeded with HX Senator elections to replace the initial Senators, and complete the move towards an autonomous community. After the first round of the HX Senator campaign was successfully completed, the second round was launched on February 20th. If you would like to find out how to participate in a HX Senator campaign, please follow this link.